Colors of Zanzibar is also a great safari organizer. We have years of experience and have created a trustworthy network of Tanzanian and Kenyan safari providers. For a Tanzanian eco-safari Serengeti and Ngorongoro are great options. Northern Tanzania is the place that African stories are made of. Ngorongoro is the most breathtaking natural amphitheater with wild animals and kettle using same water sources. Neighbouring Serengeti National Park is most famous for the annual migration of wildebees. Southern Tanzania also offers great safari experiences. A boat safari at Rufiji River will be one of the higlights of your Selous safari. 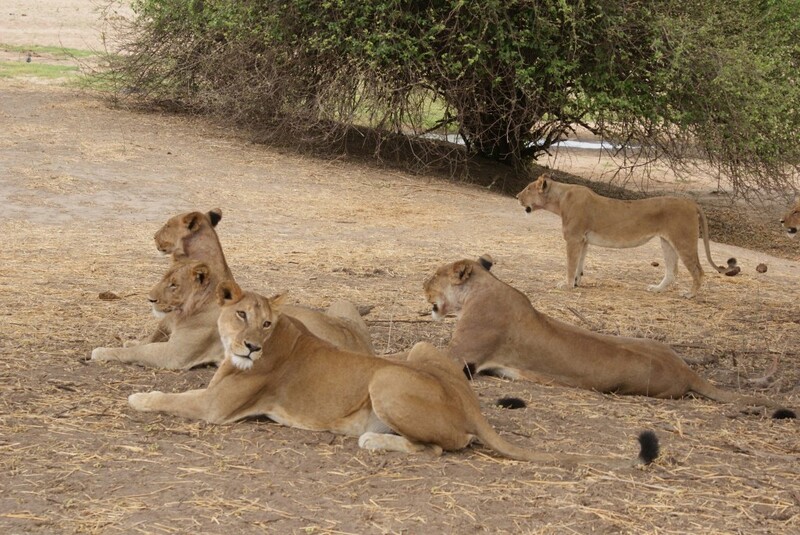 Or meeting the great packs of lions in the Ruaha National Park.